We’re Walking 42km for Barretstown! Barretstown is a charity that provides therapeutic recreation for children with serious illnesses and their families. Founded by Hollywood actor Paul Newman in 1994 and modelled on his renowned Hole in the Wall Gang Camp in Connecticut, USA, Barretsown serves children affected by serious illnesses – primarily cancer and serious blood diseases – from Ireland, Britain and throughout Europe, and their families. 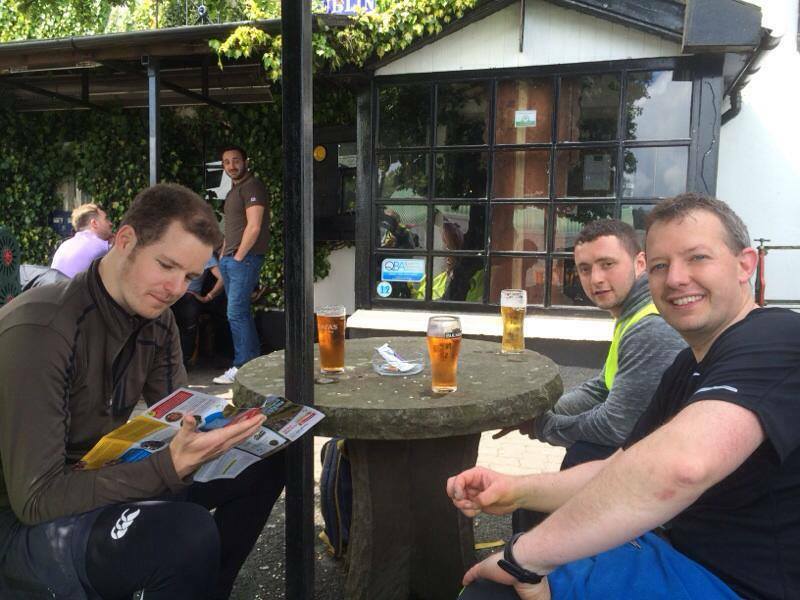 Here’s some of our walkers taking a well-earned break 30 Km in at Johnny Fox’s Pub in the Dublin mountains. Only 12 to go lads! !